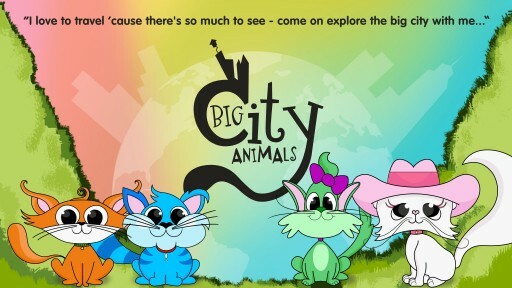 Big City Animals™ creates interactive, educational learning apps for children. "City Ambassadors" will take your children on magical travel journeys, touring major cities. Your children will learn vocabulary, geography and history all in one app! Posted Feb 6, 2015	 Our first official press release! Sign up for email updates from Big City Animals.